One of the highly-anticipated movies of the year has finally arrived but the Suicide Squad reviews aren’t very kind to the big-budget drama. It may be August but that doesn’t mean there’s a slowdown at the box office. In fact, buy more about one of the biggest comic book adaptations of the year has finally arrived in theaters nationwide. 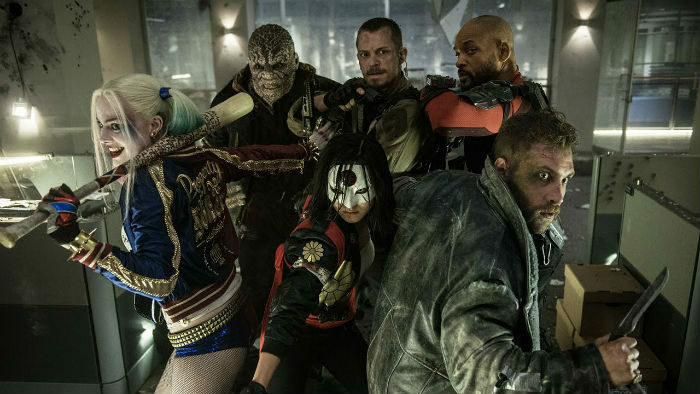 Unfortunately, remedy the Suicide Squad reviews haven’t been favorable towards the highly-anticipated drama. 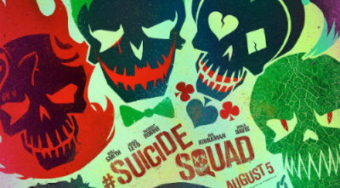 At this writing, Suicide Squad only has a 26% positive rating on RottenTomatoes.com. That number will likely change as new reviews pour in. We’ve looked over a lot of the new reviews and here’s a list of a few of the must-read Suicide Squad reviews below (and make sure you check out our own review here). Christopher Orr, TheAtlantic.com: “It would be easy to keep enumerating the almost countless flaws of Suicide Squad: the senseless, lackadaisical killing; the desperate, maudlin attempts at emotional connection; the risibly silly climax, which rather resembles the ending of either Ghostbusters except that it’s played straight; the cliché-ridden soundtrack (“Fortunate Son,” “Sympathy for the Devil,” “Dirty Deeds Done Dirt Cheap,” “Bohemian Rhapsody,” and on and on).” Check out the full review here. Lenard Maltin, LeonardMaltin.com: “How do D.C. and Warner Bros. keep getting it wrong? After Batman v Superman you’d think there would be nowhere to go but up…but you’d be wrong.” Check out the full review here. Joe Morgenstern, WSJ.com: “’Suicide Squad’ amounts to an all-out attack on the whole idea of entertainment.”Check out the full review here. Scott Mendelson, Forbes.com: “The film is clearly a victim of post-production tinkering and reshoots.” Check out the full review here. 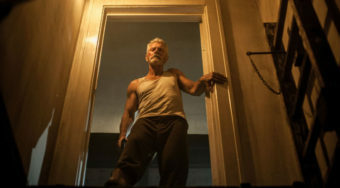 Brian Lowry, CNN.com: “Even credible efforts by Smith and especially Margot Robbie — vamping it up as the apple of the Joker’s eye, the sadistic Harley Quinn — don’t breathe life into the film frequently enough to give it much of a pulse.” Check out the full review here. Kurt Loder, Reason.com: “The movie is repeatedly derailed by time-outs to sketch in character backstories, and the action—much of it just fistfights and gunplay—is often obscured by the familiar dark-and-rainy environments in which it’s staged.” Check out the full review here. Nell Minow, Beliefnet.com: “Margot Robbie is a huge movie star who owns this film and every moment she is on screen in ‘Suicide Squad’ you get your money’s worth and then some. Anything else that works in the film is an extra cherry on the sundae.” Check out the full review here. Joshua Yehl, IGN.com: “Ultimately, Suicide Squad never amounts to much as a film, and so what looked to be a much-needed course correction for the DCEU has instead become the third strike against it.” Check out the full review here. 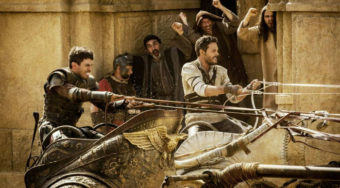 Christy Lemire, RogerEbert.com: “Ayer and his enormous team have given us a film that’s muddled both visually and narratively.” Check out the full review here. 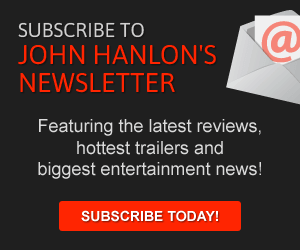 Chris Nashawaty, EW.com: “For DC, which blew it with Batman v Superman last spring, Suicide Squad is a small step forward. But it could have been a giant leap.” Check out the full review here. Suicide Squad is now in theaters nationwide.